After graduating from Brigham Young University with a degree in Business Management, Finance, Mr. Almeida joined a prestigious management consulting firm where he successfully implemented change management strategies and process improvement initiatives for various Fortune 500 companies. His affinity and appreciation for all things business-related stem from his experiences of living in New York City and studying business abroad in Europe. During this time, he gained a unique perspective of different global economies and cultures, while also learning to speak Spanish fluently. Mr. Almeida joined Premier Properties full time with the goal of expanding the brokerage’s presence and expertise within the luxury real estate market. He received the distinguished accreditation as a Certified Luxury Home Marketing Specialist and has been awarded the Million-Dollar Guild recognition from The Institute for Luxury Home Marketing. With this added distinction, affluent buyers and sellers rely on Zachary for his guidance, advice, and the quality of service expected in the upper-tier, luxury market. Mr. Almeida’s strategic approach, financial acumen, and tailored marketing strategy are winning combinations for helping clients realize their respective financial and lifestyle goals. 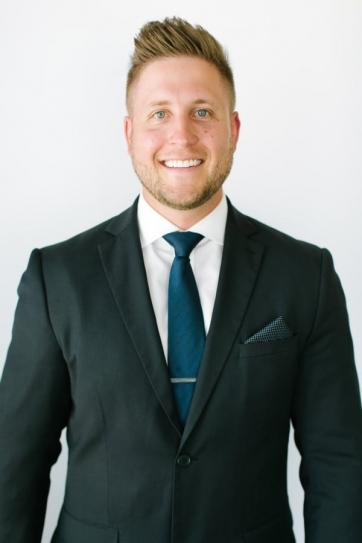 Zachary’s innate ability to be candid and discreet, exceptional work ethic, and dedication to an unparalleled client service experience make him the ideal choice for a wide variety of real estate needs and investments. His areas of expertise include residential sales and commercial leasing.